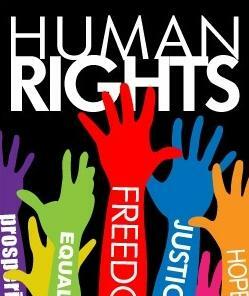 Human Rights Day is of critical importance in the lives of all South African citizens. In 1960, on this historic day almost 69 people were killed in a police firing at Sharpeville. It was the period of the Apartheid where ethnic origins had raised their voices in opposition to the pass laws made by the white ruling party. Today South African Human Rights Day seeks to ascertain that South Africans have developed an understanding of the various human rights they are entitled to and can protect themselves against human rights exploitation. *Please note school will be closed Wednesday 21 March. This is a truly mellow day spent absorbing the rich beauty and history of the greater Cape Wine lands – we visit Stellenbosch, Paarl and Franschoek, with a cellar tour in one, and tastings in each region. Enjoy spectacular views during a sumptuous picnic lunch – by the time you return you should be feeling pretty rosy!